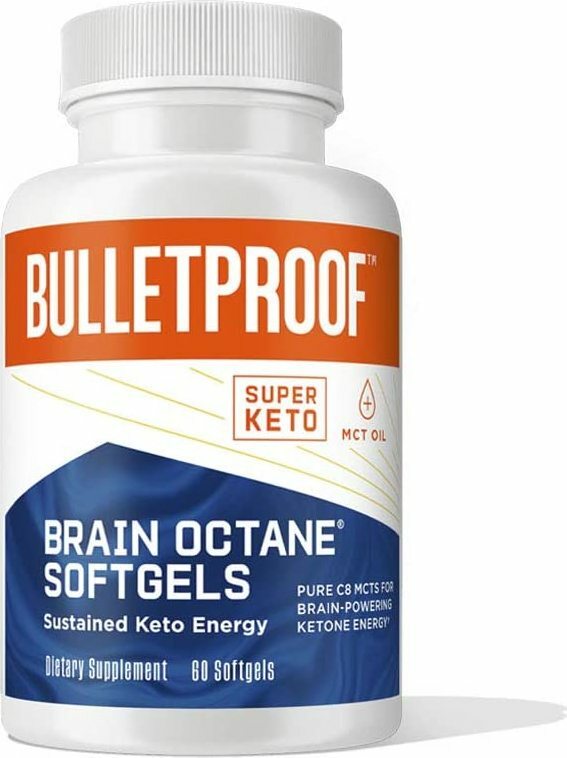 Brain Octane Oil was created. FatWater: A 20 Calorie Fat-Powered “Energy” Drink? FatWater is the latest fad from the maker of Bulletproof Coffee, Dave Asprey. It promises energy and better hydration, but is this true? Sign up for future BulletProof news! 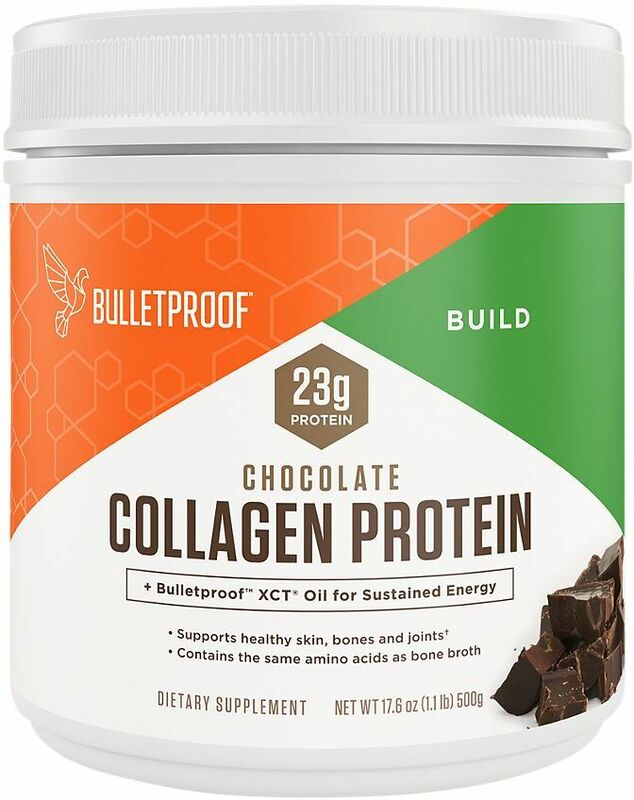 Click the button below to sign up for future BulletProof news, deals, coupons, and reviews! $48.95 This is a Buy 1 Get 1 FREE offer! $37.80 This is a Buy 1 Get 1 FREE offer! 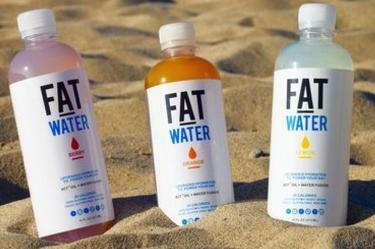 Discussed on our blog: FatWater by Dave Asprey?